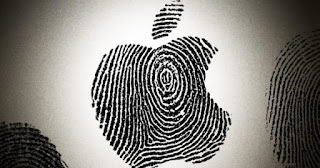 Apple continues to work intensively to provide their devices with a security that makes them virtually invulnerable . So far is not far from getting it, but still has a big problem with all those companies that also work intensively to make it possible to access for example an iPhone, however much it is blocked or has its encrypted content. 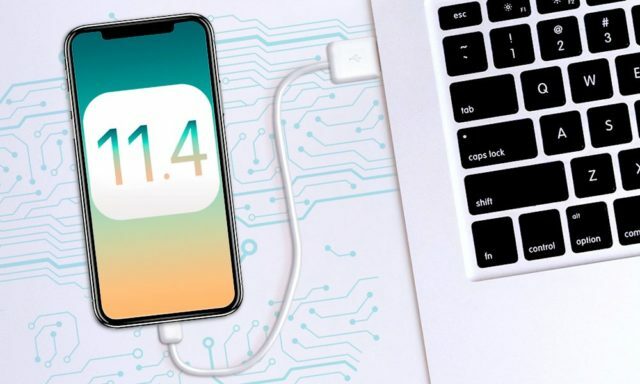 Searching in the iOS 11.4 code that is in beta, the so-called USB-restricted mode has been found, which was already incorporated in a beta version of iOS 11.3 , but which was finally withdrawn when the final version appeared in circulation. Surely you are imaging the usefulness and purpose of this new restricted mode, but just in case, we have the obligation to give you some more details. 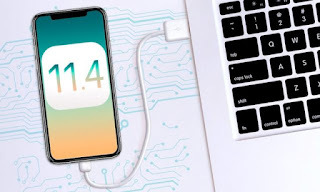 As we have been able to discover this new functionality of iOS will allow when an iPhone is seven days without unlocking , by any of the available methods, it will enter the new mode restricted by USB . With this mode active the Lightning port will only be used to load the device , and not for example to access the content of the device through the different methods that are available now in the market. 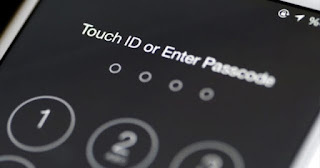 One of them is for example GrayKey , which is not disabled, but can only be used for seven days since the last unlock of the device. There are a growing number of methods and processes to access an iPhone, which in some cases, such as San Bernardino, are more than justified, but in others they are far from being justified. 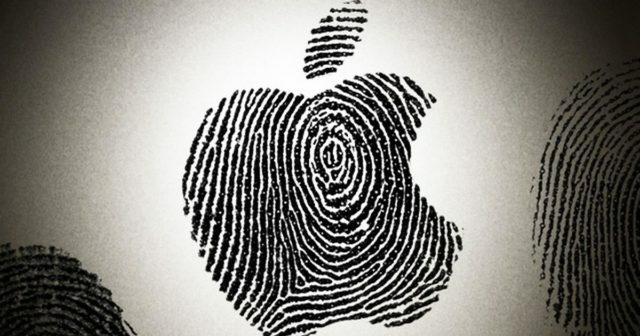 With this new restricted mode Apple tries to convert our iOS devices into something much more secure , although unfortunately for now, any thief for example will still have seven days to access our iPhone. Do you think that the new mode restricted by USB is enough security for our Apple devices?